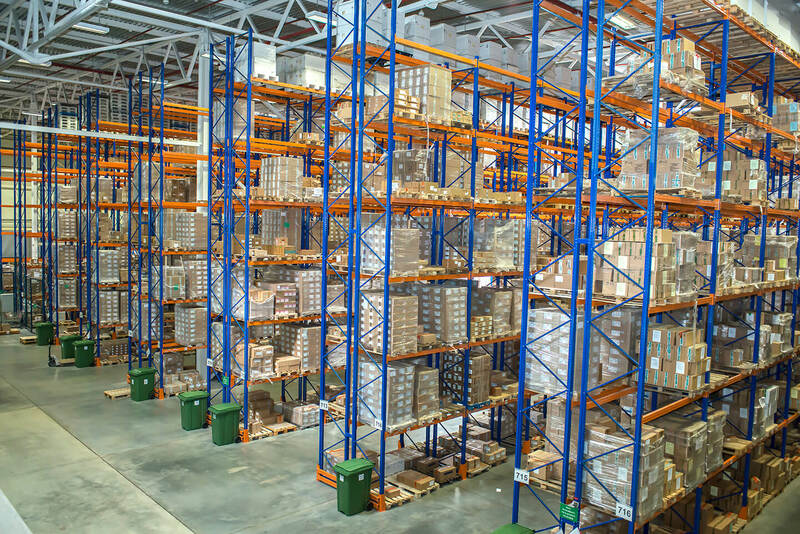 Leshkovo 4 terminal is a specialized “class A” warehouse facility with comprehensive office and administrative infrastructure intended for wholesale storage and handling and organization of picking for retail. 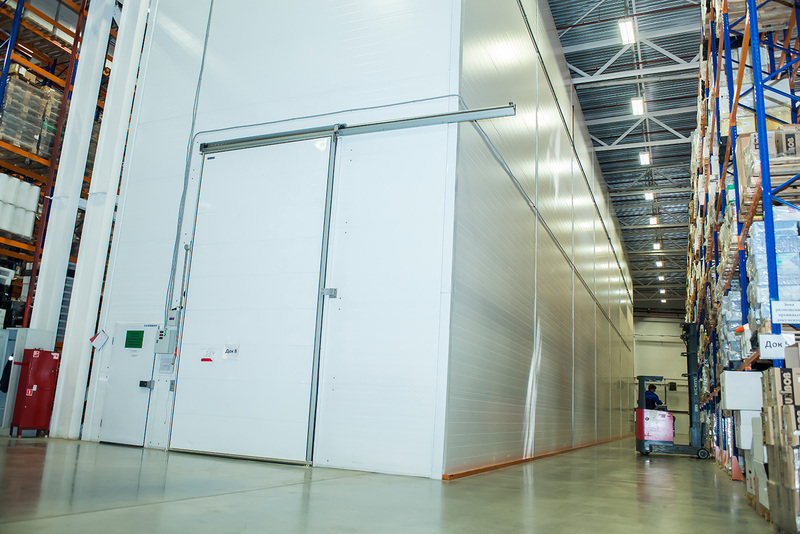 The facility was built according to international standards and with due consideration of requirements for storage of pharmaceutical products. Two-tier conveyor for picking retail orders. guarded parking lot for trucks. 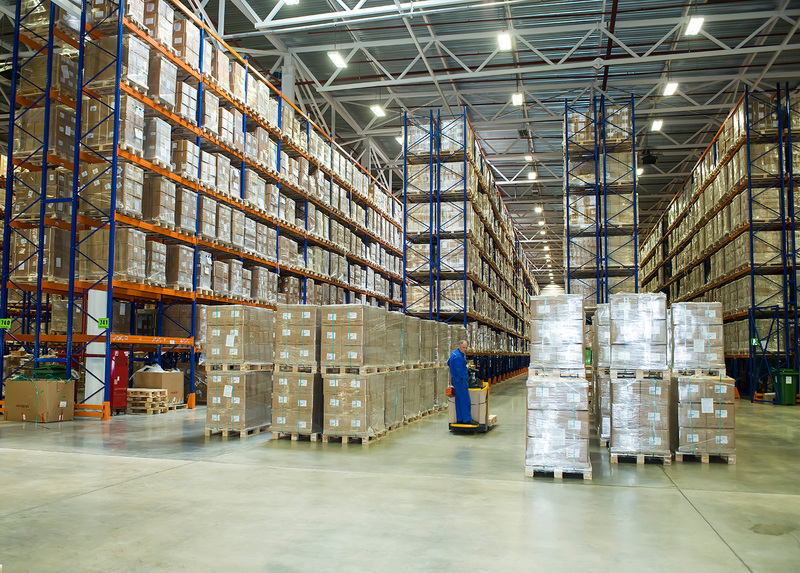 Storage capacity — 550 pallet spaces.